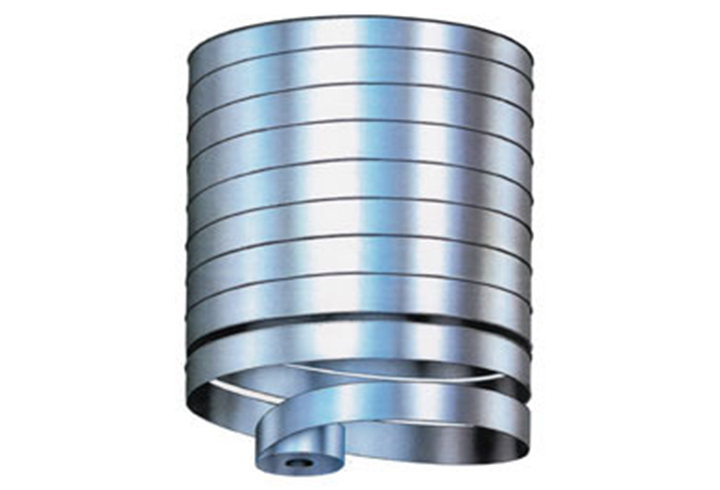 Duplex material constructed from a galvanised steel band on the outside and a stainless steel band, e.g. 1.4301 , 1.4571 [316Ti] or 1.4539 [904L], on the inner surface. e.g. oil, water, cement, bulk goods, etc. 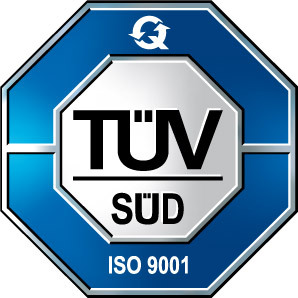 Our ISO 9001 certified management system helps us to standardize our business processes. 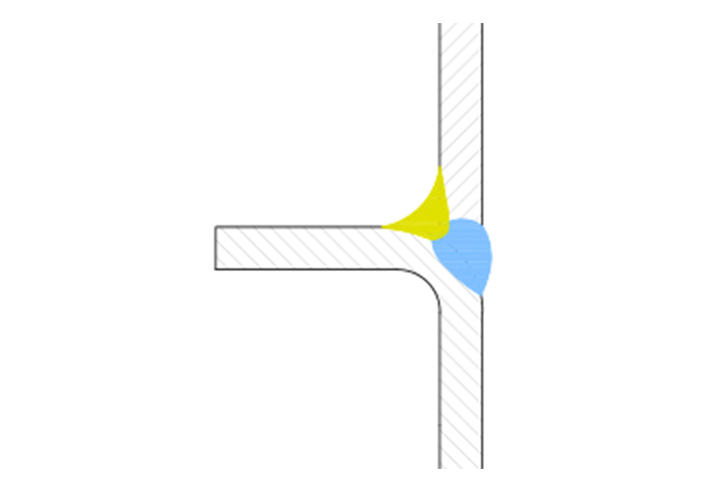 When connecting the steel strips using the LIPP Double-Seam method, the steel profiles are joined by folding them together twice. 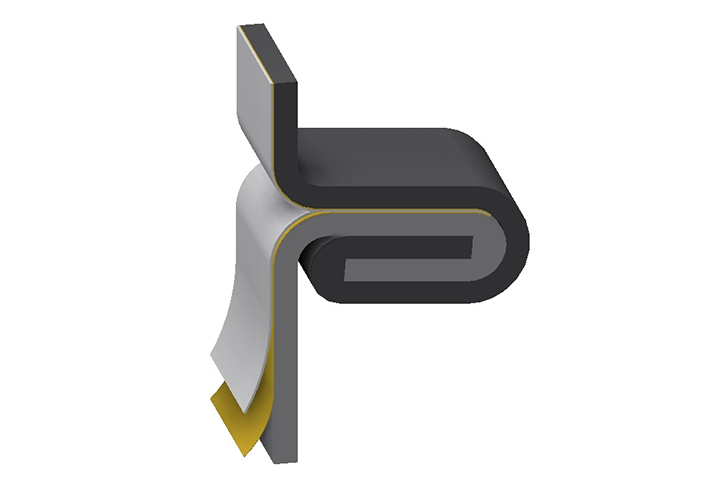 The process developed by LIPP back in 1970 enables a tight connection to be made with a smooth internal wall for the storage of solid, liquid and gaseous substances. The matching of material grades to the specific intended application ensures optimum storage, regardless of the type of substrate. Besides the folding method, the second method that can be used for constructing containers and tanks with the LIPP-System is the LIPP welding technique. This involves joining steel strips together with two seams by means of a combined welding process. 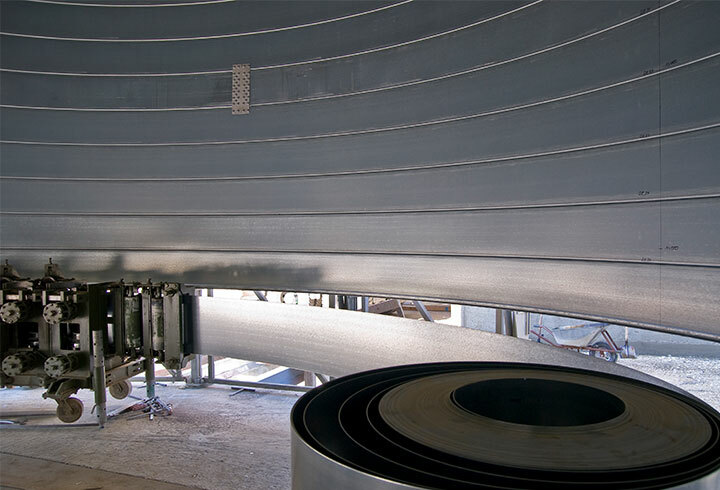 The know-how developed by Lipp enables tanks made from stainless steel (e.g. drinking water tanks) and tanks made from black steel (e.g. for storing oil) to be welded by means of an automated process that offers dimensional flexibility. As soon as the foundation slab has been laid, the construction of the tank can begin. To construct the tank, two machines, steel coils and a profile ring are set up on the foundation slab. Once the profile ring and the two machines are in position and have been set up, the construction of the tank can start. The first machine (profiling machine) feeds the steel strip at a slight angle to form a profile. Once the steel strip has completed a revolution, the adjacent profiled strips are brought together in the second machine. They are then folded together tightly or welded together according to the chosen system. The method of construction is comparable with a screw that moves forward with each revolution as the LIPP tank takes shape. The two machines remain in position feeding the steel strip while the tank is formed, growing higher and higher in a spiral. Once the tank has reached a height of approximately 2 metres, the top edge is cut level. The roof is then installed or further connectors and parts are fitted or openings are made. Then the tank will continue to be formed slowly until it reaches its predetermined height. Ladders and supports will be added during the construction process. As soon as the desired height has been reached, the bottom edge is cut level and the components are removed from inside the tank. The tank is set down on the foundation slab by reversing the direction of revolution and is then fixed in position, marking the completion of the construction process. 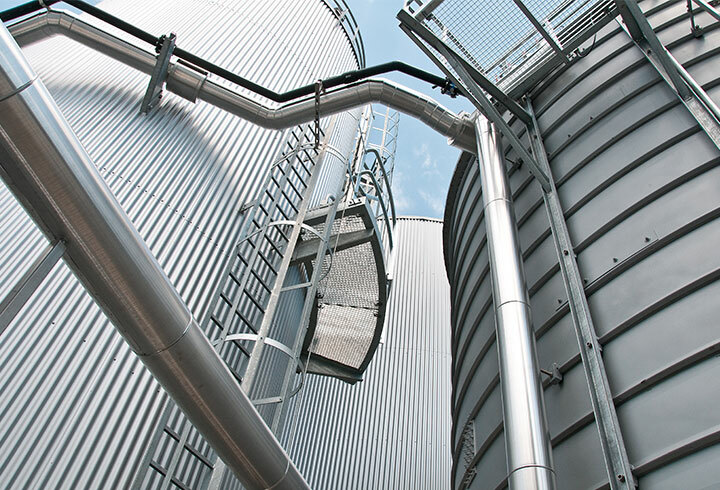 Thanks to their high quality and the economical production process, LIPP steel silos have now been constructed in over 80 countries all over the world. In each case, the required machine is transported (by truck, container, etc.) to the intended installation site along with the material to be used where it is then set up directly on site, based on the modular principle. 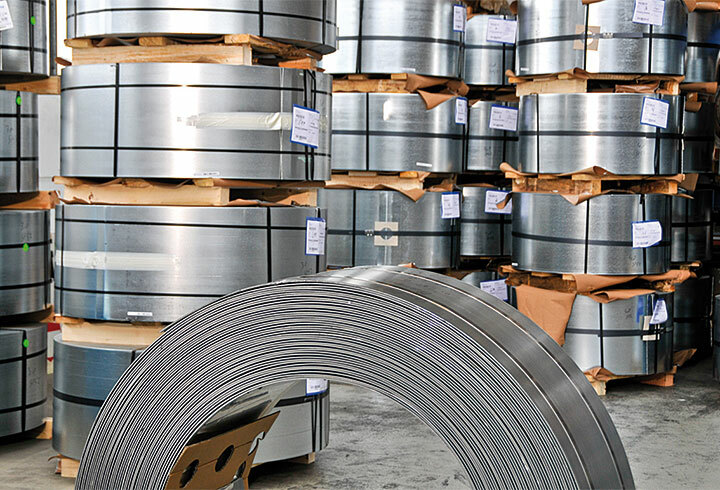 The material required (sheet steel strip) in order to produce a silo is cut to the desired length in the factory and rolled into one or more coils. The type and thickness of the material will depend on the structural requirements and the intended use of the silo in each case.